What’s New in Version 1.5.0? The free version now supports 3 additional pages, increasing the max to 6 pages total. 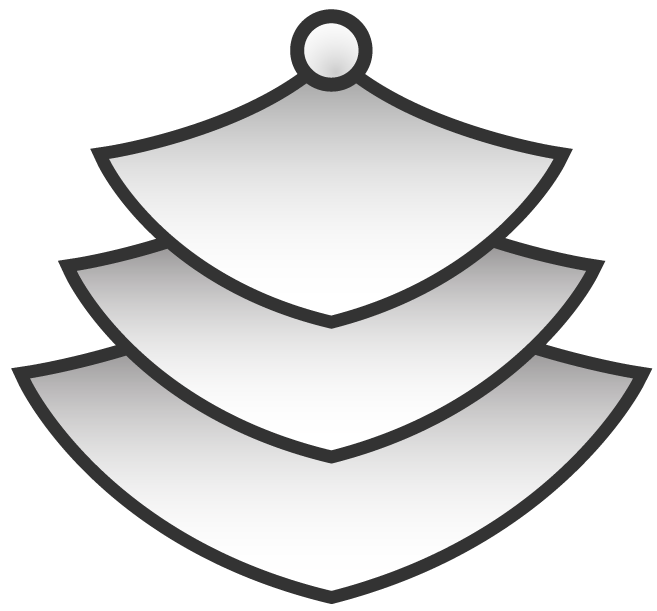 The premium version allows you to upload multiple images at once. 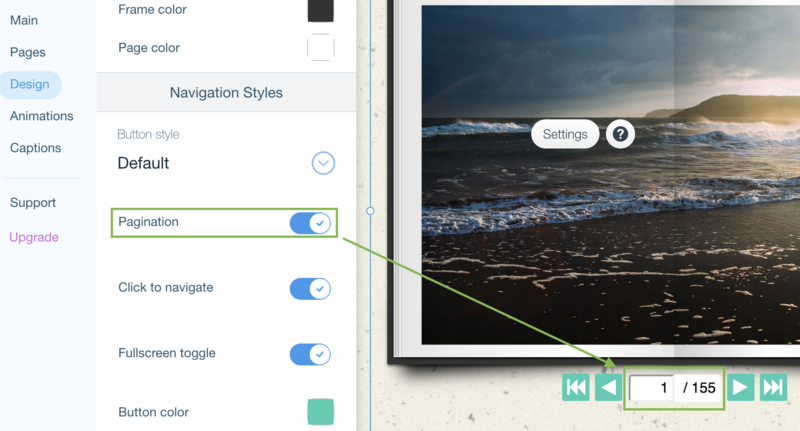 You no longer need to manually add an image to each new page. This is very useful for those who have lots of pages/images. New “Side by side images” option. 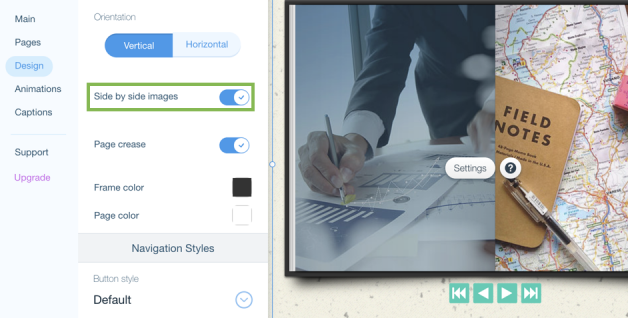 You no longer need to manually create side by side images when you want there to be different images on the left and right pages. 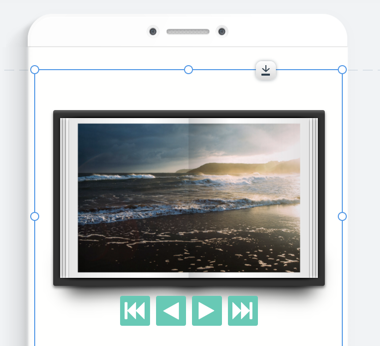 By default FlipFolio stretches a single image across the left and right pages of the book, when this option is enabled a single image will be placed on each side. 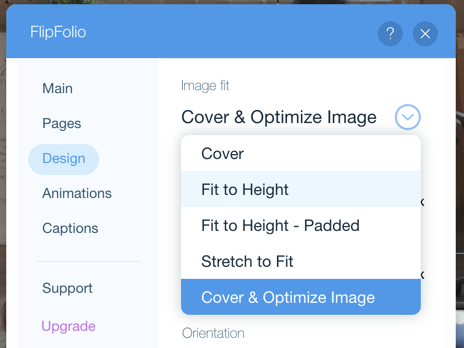 This option is available in both the free and premium versions of FlipFolio. 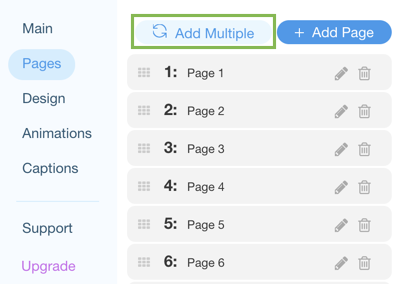 Added a new pagination option to allow users to navigate to specific pages by number. This option is available in both the free and premium versions of FlipFolio. You can now adjust the widget mobile size by adjusting the bounding box in the mobile editor. Images can be automatically optimized for better load times and performance using the new “Cover & Optimize Image” setting. This option is available in both the free and premium versions of FlipFolio. Improved overall image loading performance.